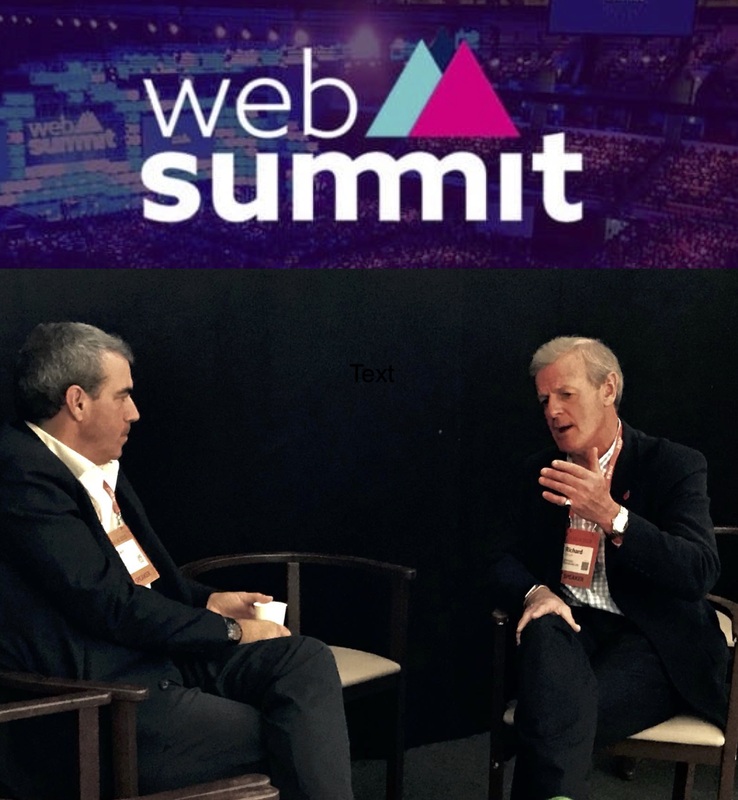 Sir Richard Shirreff, co-founder of Strategia Worldwide, keynote speaker at ADIPEC 7-10 November 2016. General Sir Richard Shirreff, who earlier this year co-founded strategic risk management consultancy – Strategia Worldwide – will speak at this year’s Abu Dhabi International Petroleum Conference on 8 November at the Abu Dhabi National Exhibition Centre. Richard will speak about ‘The geo-political challenges facing the Middle East and how companies should manage the risks facing the Oil and Gas industry’. 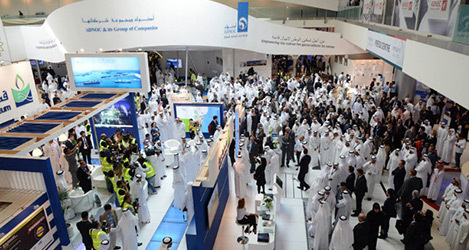 See https://www.adipec.com/security-in-energy/speakers/ for more information. Previous PostSir Richard Shirreff, keynote speaker at Mines and Money Conference on 1 December 2016, London.